Smoking weed is great. You get stoned, put on music or cartoons, go on an adventure, whatever. Plus the process of getting high is always pretty fun. Grinding, rolling, packing, lighting. It’s a great process. Then you get to smoke your hard work and just straight up relax. But we all know (even though some won’t admit) that most of us, have at one time or another, smoked out of a piece that may have had some risks associated with it. Not all pieces and papers are made with stoner love. Some of these products are made by big corporations (ahem, Zig Zag) that are’t all about the natural. Plus, there are some ways that you really just shouldn’t smoke, due to the crazy health risks that may be associated with that particular method. 1. Plastic water bottles may seem awesome in a pinch when you’ve got bud and no way to smoke it. But let’s be clear; that plastic is not meant to be heated and the hot smoke may release chemicals in the plastic that may be harmful to your health. Plastic that is heated to extremely high temperatures will release gases such as cyanide and carbon monoxide, which actually contributed to an eighth graders death back in 2011. 2. 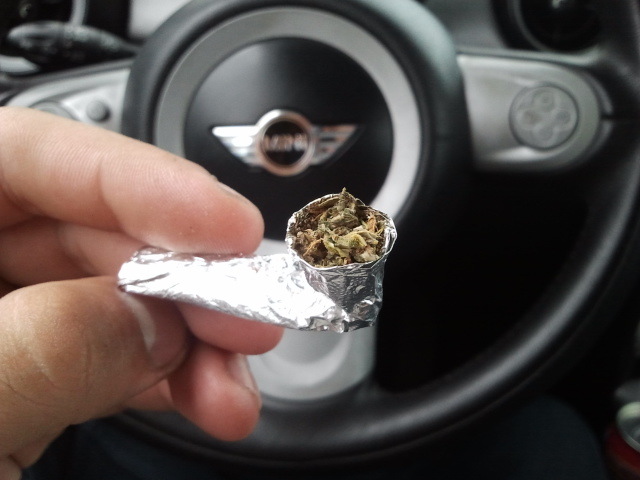 If you happen to be at home without a piece (or perhaps you’re visiting parents somewhere or just a young kid who can’t buy real glass yet, in which case you shouldn’t be toking yet anyway), you may find yourself gravitating towards the tin foil. Let me stop you right there. 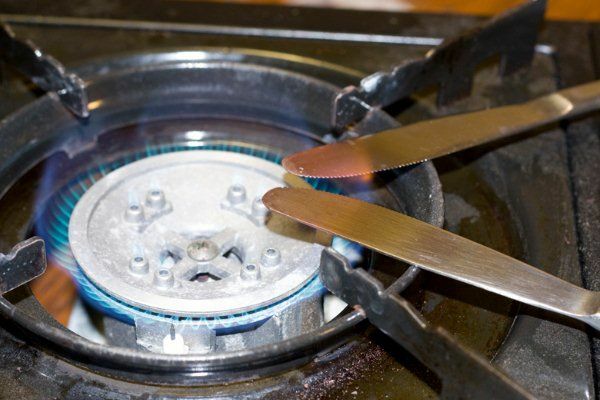 With a melting point of around 1200 F, Bic lighters burn at around a whopping 3,000+ F (I’m not kidding, look it up! 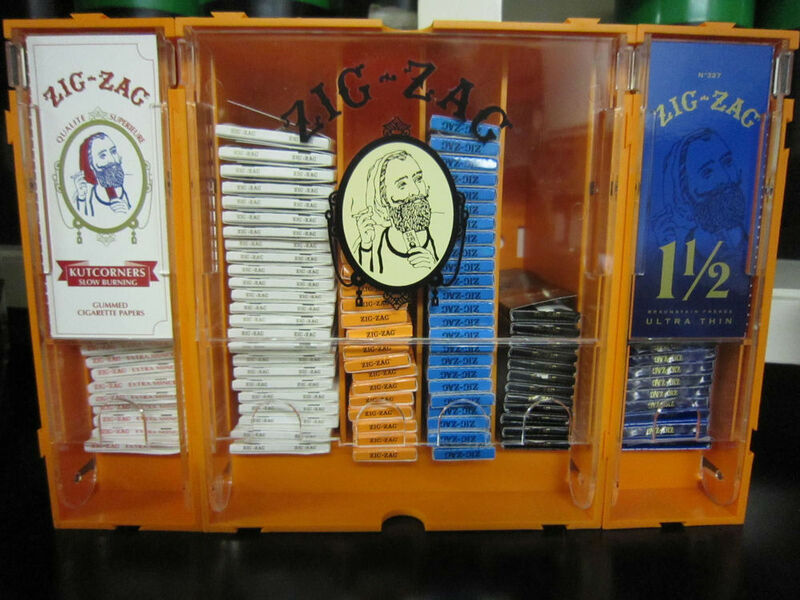 Zippos can burn as hot as 4,000!). Of course the outside factors such as the temperature of the air, the wind, and other things will effect the flames heat. But basically, you’re melting the foil and releasing a gas called AIH (aluminum hydrate) that can cause neuron damage in the brain and an increased chance of getting breast cancer, especially in women. 3. Hash is a great thing to smoke. It gets you super baked, super fast. But smoking hash (or any substance) with hot knives from your kitchen isn’t a good plan if you want to keep those lungs made of iron! Since most flatware is made with cheap ingredients, toxic gasses can be inhaled along with the THC, such as carbon monoxide. These utensils aren’t meant to be heated to this point and most of the time, the metal will begin to oxidize, releasing fumes that have been linked to both cancer and Alzheimer like symptoms. If you do feel compelled to attempt this method, it is STRONGLY suggested that you go out to your local head shop (or sniff around online) to find glass paddles. These tools are made of boro glass and will not release such hazardous chemicals. 4. Aluminum cans, much like the water bottles, seem like they would be good in a tight situation in which you don’t have a piece. However, much like the tin foil, these pieces will let off toxic gases like AIH and others, causing serious side effects for those who use these methods long term. It is never recommended that you smoke out of any sort of metal and if someone feels the need to inform you that they “did it and nothing happened to me”, just shake your head and walk away. 5. Most rolling paper companies make their products out of good substances… Rice paper, organic, soy ink, no bleach, etc. These people work really hard to make their papers healthy so that patients and recreational users alike can enjoy them. However, there are still companies that produce papers that aren’t so great. Zig Zag for instance, uses high amounts of bleach in their papers. Meaning that one of the most famous brands of paper around aren’t actually that great in the first place. Top papers also contain bleach and are made from some unknown combination of crappy wood pulp, bleach, and nasty tasting gum. Smoking should always be done at the healthiest way possible. Since people enjoy using the argument that smoking anything in general is bad for you, it’s best to not give them even more ammunition against smoking pot. 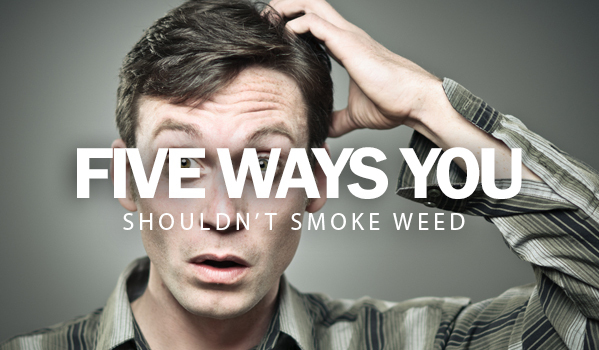 Not only are the above ways bad for you, some of them also look like you’re using other drugs. If you think that that statement is ridiculous, you must be forgetting the fact that anti-cannabis groups are using “BHO is the crack of cannabis” as a legitimate argument against the plant. Stay high, stay healthy, and stay safe! 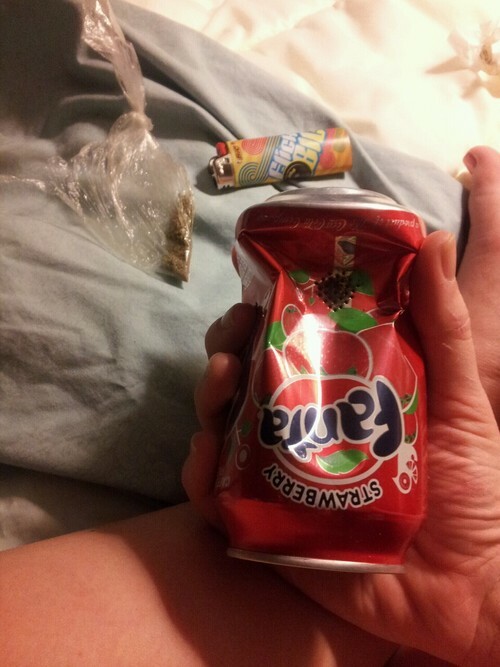 This entry was posted in Stoner Guide and tagged smoking weed, Stoner Guide.